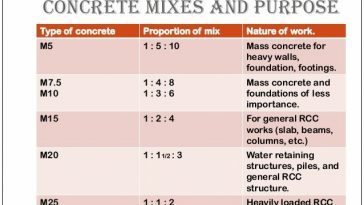 The mixing process is the fact that the better you mix the concrete, the stronger it will be. 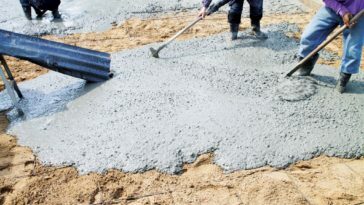 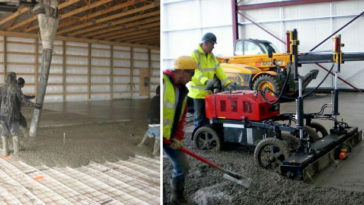 Under mixing the concrete can result in pockets where the cement and aggregates have not mixed together completely and this will cause weak points in your finished product. 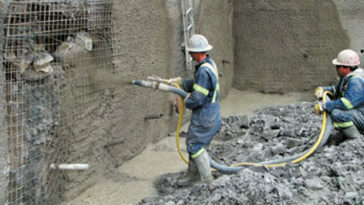 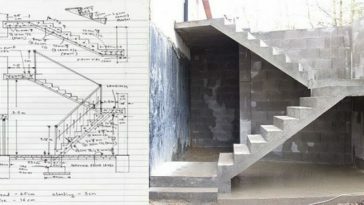 In a worst case scenario you can end up with an entire section of concrete that does not set up at all and remains wet. 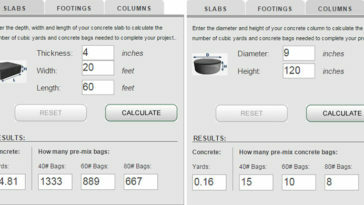 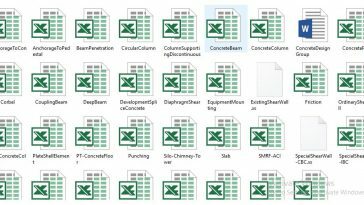 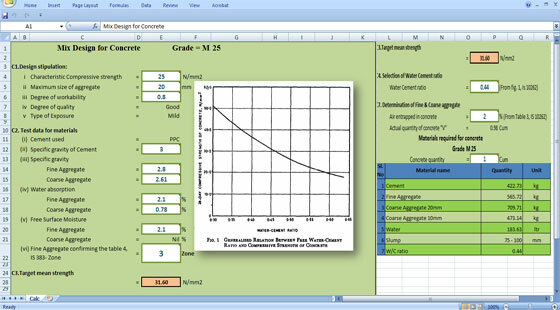 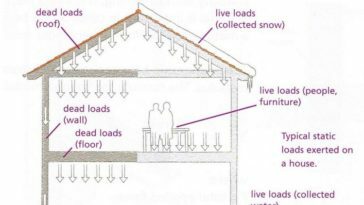 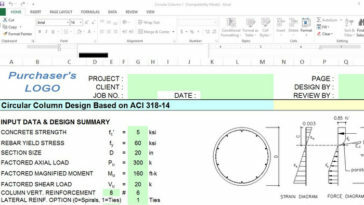 This concrete mix design spreadsheet helps you to calculate concrete quatity easily that is based on excel program.